Every once in a while I get a huge craving for General Tso's chicken but want a slightly lighter option. Recently I've also gotten a few emails from readers who were curious about how to make vegetarian versions of their favorite takeout dishes. So I got inspired to do a vegetarian General Tso's using tofu. One of the benefits of using tofu is that it's quicker and a bit easier than preparing the chicken. Instead of shallow-frying the chicken, you just pan-fry the tofu cubes in a large skillet with a couple tablespoons of oil to get it nice and crispy on the outside. And you don't even have to worry about searing all the sides. Just use a spatula to get about 1/2 or 3/4 of the sides to a nice golden color; this way, the tofu is crisp on the outside but still soft on the inside. For this recipe, I adjusted the quantity of the sauce that I usually use for General Tso's chicken, and a couple of ingredients in it, to compensate for the protein not being marinated. A few readers have noted in the comments of General Tso's chicken that they used ketchup instead of tomato paste with great results, so I added it as a substitute; it's great if you prefer a sweeter sauce in your General Tso's. Recently, while visiting Jacob's grandmother in California, I discovered a torn cookbook in her kitchen drawers. "Oh!" she exclaimed. "You found my bible!" 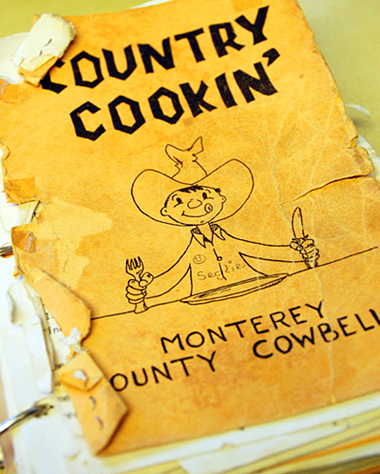 Titled "Country Cookin'", the book was published in the 1970s by the Monterey County Cowbelles, otherwise known as the wives of Monterey's ranchers. 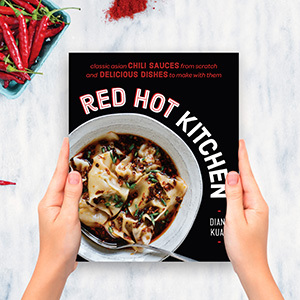 Surprisingly, only a tenth of the book is devoted to red-meat-centric dishes. Most of the recipes are charmingly anachronistic, like Dove in Wine Sauce and Hot Russian Tea (with Tang!). 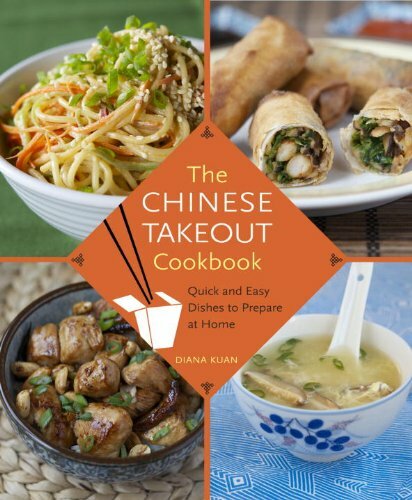 But what really caught my attention were the handful of Chinese recipes.